** Early registration deadline applies for all paper registrations. On the registration deadline date we close at 3pm. SAT Reasoning Test (covers only Mathematics and English). 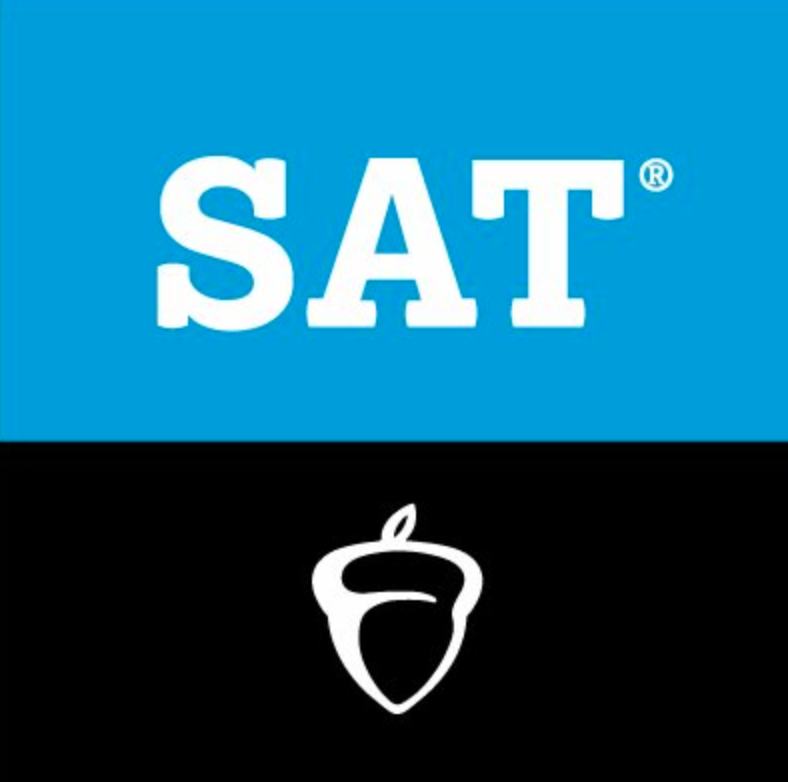 SAT Subject Test (covers English, History, Mathematics, Sciences and Languages). SAT test takers in Kenya are encouraged to check with their preferred institutions to know if they need to do both types. Note: One cannot write both SAT Reasoning Test and Subject Test on the same exam date, the exam dates provided above are for whichever SAT one chooses to write. An examinee can do up to 3 Subjects in the SAT Subject Test on the same exam date. Kenyan SAT students now have the option of either paper registration or online registration. If you are within Nairobi you are advised to visit our office to complete the SAT registration form and submit your payment. If you are outside Nairobi, we can courier the SAT registration form which you will courier back and make your exam payment to our bank account; you will cater for the courier charges. Kindly note that we DO NOT allow for registrations through agents, LTS is the ONLY SAT registration & payment centre in Kenya. Make payments in accordance to the type of test you would like to sit. Submit payment documents to LTS. For those who would like to have forms sent to them, kindly scan your deposit slip and send to us. Fill in the SAT registration form using the registration guide provided and submit before the deadline. 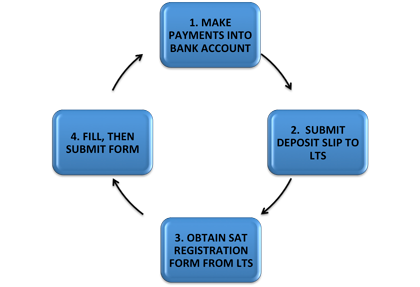 The ability to register for the SAT test in Kenya online, and pay by credit card or through a PayPal account means that SAT students in Kenya can submit their registrations up until the regular registration deadline instead of completing and mailing a paper registration in time to be received by that deadline. For even more flexibility, the ability to submit SAT Waitlist Status requests means that SAT students who miss the deadline may still be able to register. Please remember when creating new College Board accounts to provide legal names exactly as they appear on passports or other photo identification that you plan to use to enter the test center. When you create the account you should note the username and password for future reference. The College Board provides many resources for students interested in applying to colleges and universities in the U.S. and abroad. For more information, please visit international.collegeboard.org. The SAT registration fees for Kenyan students are as follows and are subject to change without notice. All SAT payments should be made directly into our bank account. Local cheques are payable to ‘Learning & Testing Services E.A Ltd’. Cheque SAT payments must be done at least one week prior to the registration deadline. Refunds for over-payment and duplicate payments are subject to a Ksh 1,500 processing fee. Read and follow the instructions given at the top of the SAT form before you start completing it. It is your responsibility to ensure you fully read and understand the information provided in the guide booklet including SAT exam requirements. If you make errors do not discard the SAT form, instead correct using white correction fluid. Please see the Test Centre availability chart for Test Centre selection for SAT registrations in Kenya. Test Taker Photographs – A photo is a MUST. The photo can be 2 x 2 or 2.5 x 3 inches. It must be recent showing your head and shoulders. It should not have an outdated look (e.g. facial hair that you no longer have, a new and different hair length or color). Head gear for religious purpose, prescription glasses, hearing device or similar articles are acceptable which must match the same look on your test day. Sunglasses or glare on eyeglasses is not acceptable in your photo. Admission Ticket – This is a MUST on your exam date. All of the identifying information that you provide during registration including your photo will be displayed on your admission ticket. You can opt to receive a paper ticket by indicating on your registration form or print it from your College Board online account on that you create on www.collegeboard.org. * Paper tickets are sent to our office and should be collected a week prior to the test date. Note: For SAT test takers in Kenya, you cannot change the name, date of birth, gender or photo on a registration once it has been processed. This information should accurately represent the identifying information and photo on the ID you intend to present on test day. ID will be a MUST requirement on the exam day. This will be the same information you will use when opening SAT online account on www.collegeboard.org/MYSAT. Exams preparation and up to date information. 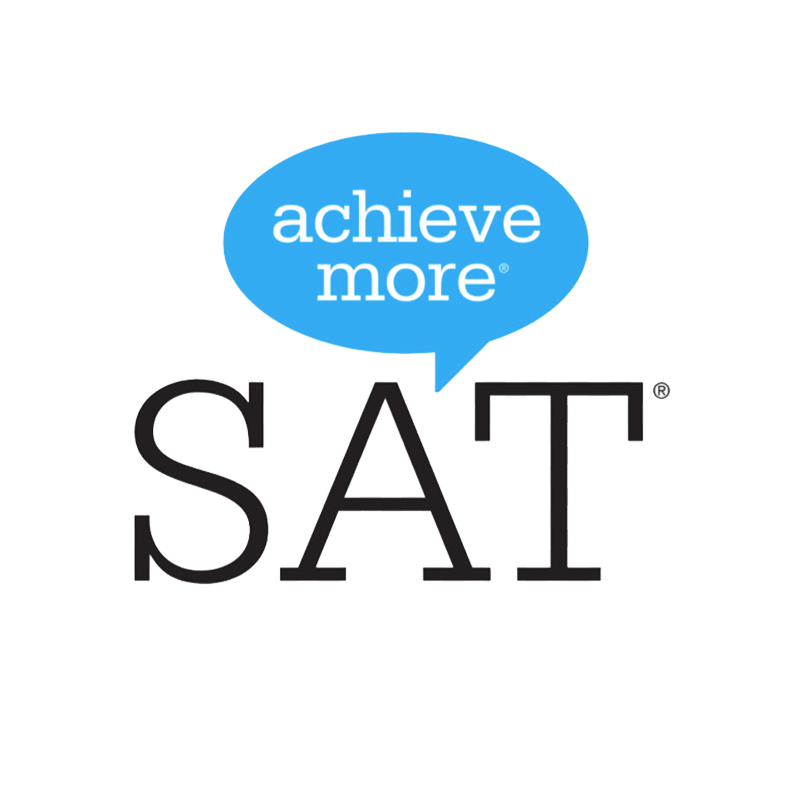 Your SAT Records – Admission Ticket, Scores, Score recipients. Online SAT account gives examinees a chance to print their exam admission ticket as well as view the online scores by 21 days after the exam which is the same period your chosen institutions receive your scores. Students without SAT online account are entitled to paper scores while students with online account MUST indicate on their online account when creating it that they would like to get paper scores. Opting to receive paper scores does not stop examinees from viewing their scores online. To view this question from an existing online account, click on Update My Account located on top right side in MY ORGANIZER. Must bear student’s name as he registered for the exam. If your return date falls on a weekend or public holiday, it is forwarded to the next working day. Refund terms: A refund is only made if the book is returned in the same condition as it was at the time of renting. Kindly note that LTS is the ONLY authorised SAT registration center within Kenya.